Just kidding, don't do that, it'll be awkward for everyone involved. And is probably illegal or something, we have yet to brush up on the law on that one. As you may have guessed from the above quip, the unlikely place that you might run into the love of your life is, in fact, none-other than a plane. Makes sense, we guess. Or does it? Who can say for sure - the point is someone has done a survey and apparently, one in 50 people have met the love of their life while flying somewhere. 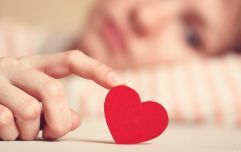 The study, published by HSBC, showed that a considerable two percent of people claim to have met The One on a flight, which is a lot of people when you consider the fact that most love-finding seems to go down in the club or on dating apps these days. 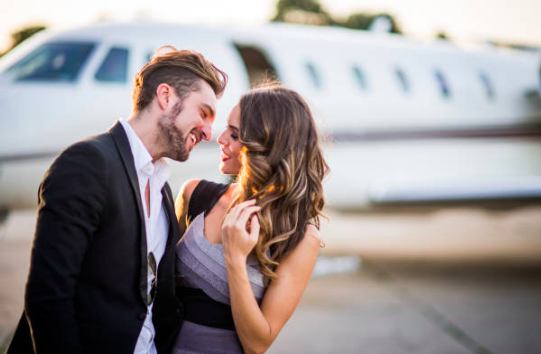 According to Travel and Leisure, the bank asked 5,000 people from 141 countries where they met their other half and one in 50 of them actually said a plane. 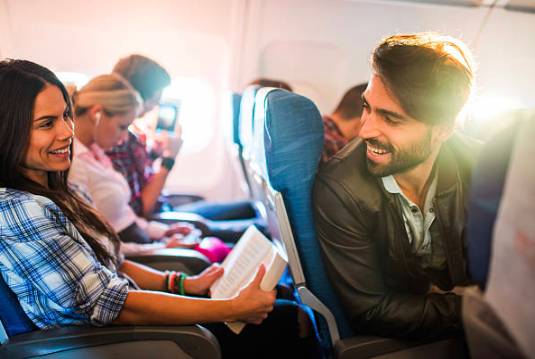 Similarly, 14 percent of people claim to have made friends with a fellow passenger while flying, with 16 percent saying they made a new business partner or contact or added somebody on LinkedIn or whatever. Time to book a flight, we suppose.